This fun and informative concert traces the 350 year odyssey of Ozark fiddle music from Scotland (1650) to the fiddle jams of today at McClurg, Taney County, Missouri. 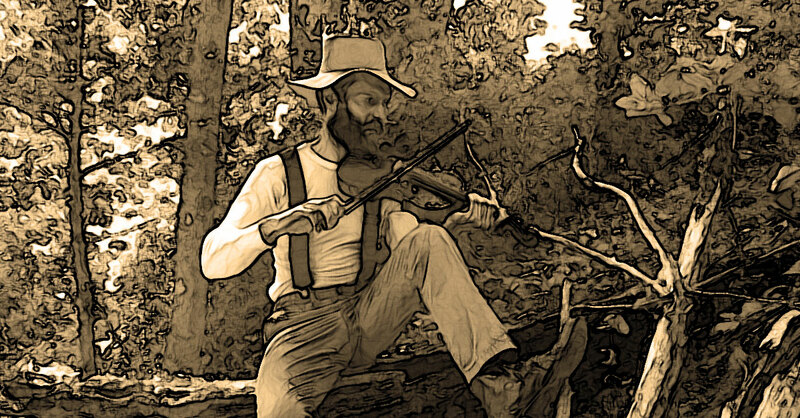 Learn about the heritage of Ozark Fiddle Music. Come and enjoy this historical presentation on the rich and varied nature of this music that is still prevalent in the Ozarks today. Presented by the Possum Holler Fiddlers and sponsored by Ozark Mountain Music with additional support from the Missouri Arts Council and parents and friends of Ozark Mountain Music. This program is supported by the Missouri Humanities Council, and hosted by the Branson Regional Arts Council at the Historic Owen Theatre. This is a free community concert, though donations to benefit both the Possum Holler Fiddlers and the Branson Regional Arts Council would be appreciated.